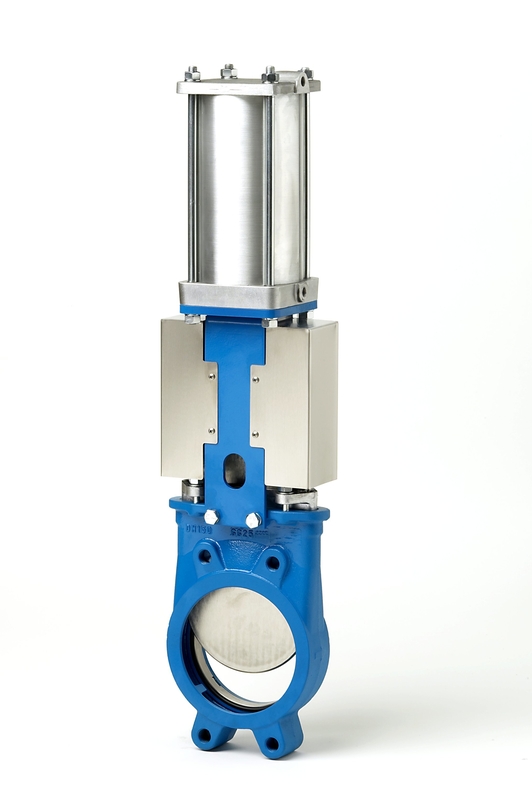 Orbinox is one of the world’s leading manufacturers of knife gate valves. 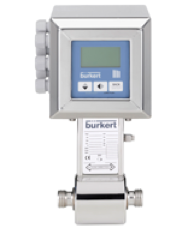 They are present in more than 70 countries and have over 45 years experience in design and manufacture of knife gate valves, penstocks, dampers and valves for hydraulic works. Their headquarters are in San Sebastián, Spain. Orbinox’s commitment to investment and improvement means that their manufacturing plants are equipped with the latest machinery and, along with ISO 9001 certification through all steps of the manufacturing and sales process, this means that our customers have the benefit of quality and service that you would expect from a multinational company. As Scotland’s distributer for Orbinox, BM Engineering Supplies hold stock of Orbinox’s EX model from 50mm in Cast Iron to 600mm in Stainless Steel, as well as select sizes of the EB model bi-directional knife gate valve.